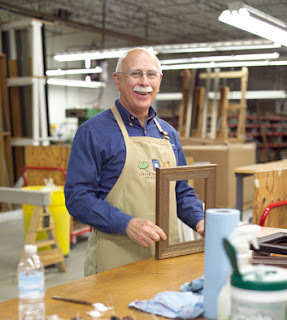 Ask Mike your framing questions. Call 800-774-7793 or email him at askmike@americanframe.com. You have questions? Mike has answers! Every Thursday afternoon, our Plant Manager Mike Cromly is available to answer your questions about custom picture framing. Isn’t it nice to speak with experts directly? Here is your chance to work with the industry’s best expert, not because he has ALL the anwers, but because he loves to dig into the details and will give you the right answers for your particular project. Call or email him, whichever is easiest for you. Questions we receive that are particularly interesting will be shared on our blog. Here is the first of this series. I like the look of using spacers between mats when I double mat some of my landscape photography. My question is; are you limited to what type of frames you can use spacers? The rabbet depth is the only limiting factor. Some interesting effects result if deep rabbet frames are used and you triple or quadruple mats with spacers between each mat. Trial and error and imagination are a big part of framing. Re: Preferences - let the artist in you design the combinations. 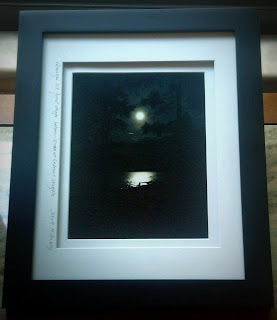 If you went to a frame shop, the framer would be doing the suggesting. Part of DIY framing is the freedom to experiment and design yourself. Type of media is a consideration. The more 3 dimensional an item is, the further back from the glazing it will need to be mounted. Thank you for your inquiry. If you have an image of your spacing between mats, I would be interested in seeing it. My grandmother framed a few of my prints using the technique I mentioned (I have attached one as an example). I like the effect of the added depth, the visual pop adds a dimension to the print. It might sound odd, but with the picture slightly set back it helps me visual the location of where the picture was taken easier and quicker. I might have to experiment with color mats in the future. Greatly appreciate the ability to put your artwork into the website as you build the frame around it. 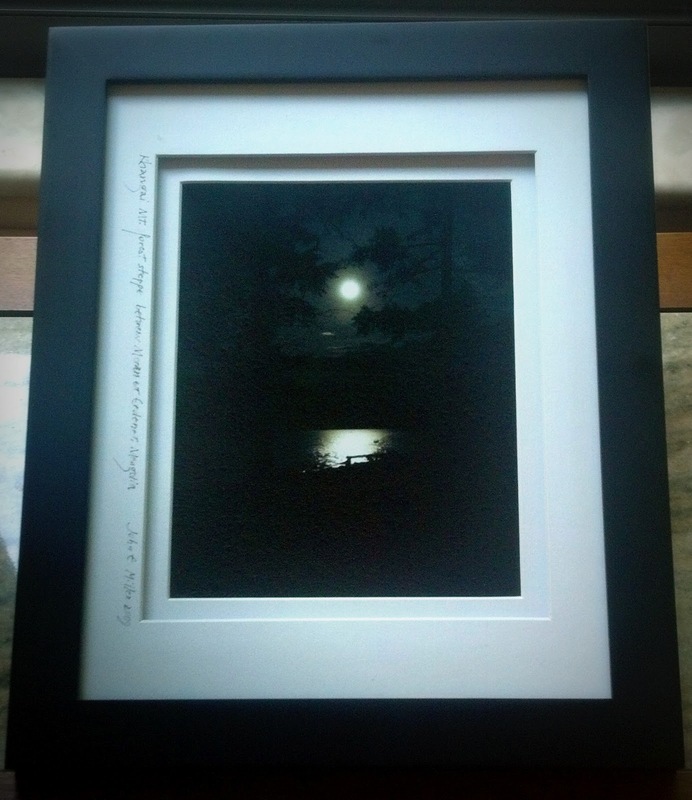 I ended up picking a totally different frame than I originally wanted on my last order and am happy with the choice. Played around with different mat options until I got exactly what I wanted. good one. nice and good site.